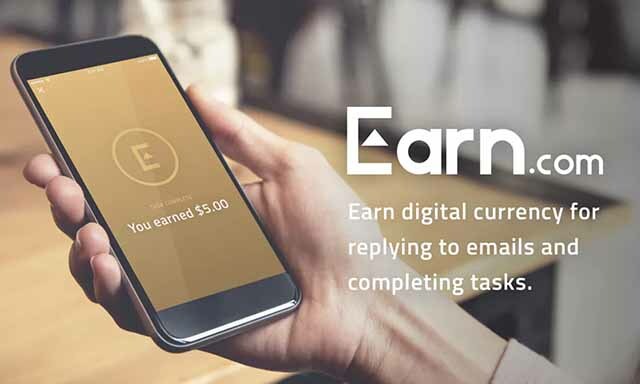 In its continued effort to dominate the United States’ blockchain industry, popular cryptocurrency exchange Coinbase has officially acquired Earn.com — a paid inbox service and popular social network which affords users the ability to earn, spend, and donate Bitcoin. Additionally, the San Francisco-based company has hired Earn.com’s CEO, Balaji Srinivasan, to act as Coinbase’s first-ever chief technology officer. 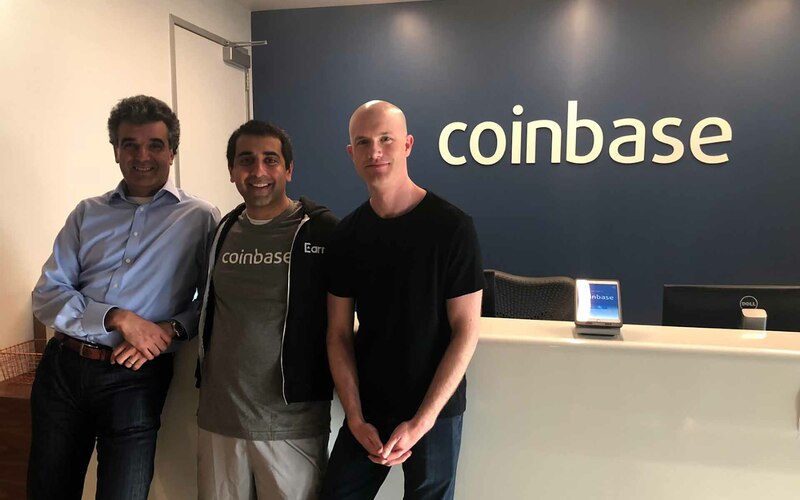 Coinbase continues to send some serious waves through the United States blockchain market, this time with the high-profile acquisition of Earn.com and – perhaps more importantly – its CEO, Balaji Srinivasan. Srinivasan, who teaches courses at Stanford and is one of the world’s foremost proponents of blockchain technology, will assume the role of Coinbase’s first-ever chief technology officer. Everyone is aligning behind Coinbase as the winner of blockchain in the U.S.
Asiff Hirji, formerly of Hewlett Packard and TD Ameritrade, as chief operations officer; LinkedIn’s Emilie Choi as vice president of corporate and business development; Twitter’s Tina Bhatnagar as vice president of operations and technology; and Facebook’s Rachael Horwitz as vice president of communications. As you’ve seen and continue to see, [Coinbase] has become a magnetic node. A lot of talented people are coming here. Balaji has become one of the most respected technologists in the crypto field and is considered one of the technology industry’s few true originalists. If you’ve never heard of Earn.com, you’re not alone. 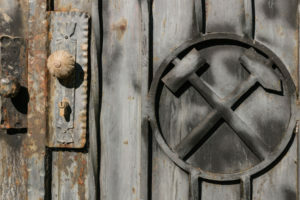 Until late last year, the website was branded 21.co. As noted by Fortune, both companies notably backed by Silicon Valley venture capital firm Andreessen Horowitz, where Srinivasan continues to serve as a board partner. 21.co notably raised more money than any other Bitcoin-related startup during the time of its fundraiser. What do you think about Coinbase’s latest acquisition? 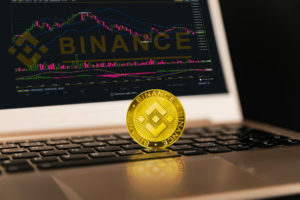 Do you believe that Coinbase is setting itself up for total market dominance in the United States? Let us know in the comments below!